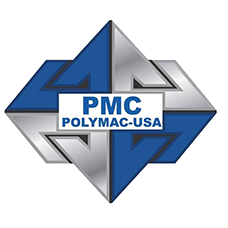 In fact, mobile rigs are now a valuable asset to any Spray Polyurethane Foam (SPF) insulation or roofing business. 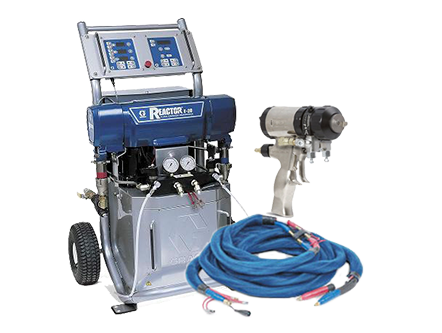 Not only can these portable, units greatly increase both the efficiency and productivity of an operation, but they also can ensure that a spray job runs smoothly, with minimal downtime. 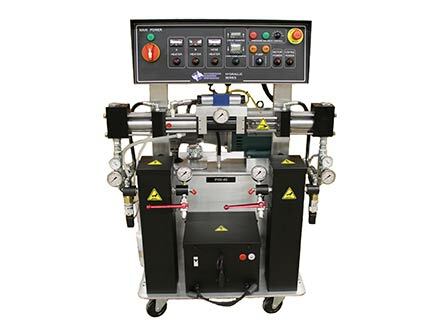 At Intech Equipment and Supply, we believe that taking the time to make an educated investment – especially when it comes to mobile spray rigs – definitely pays off. 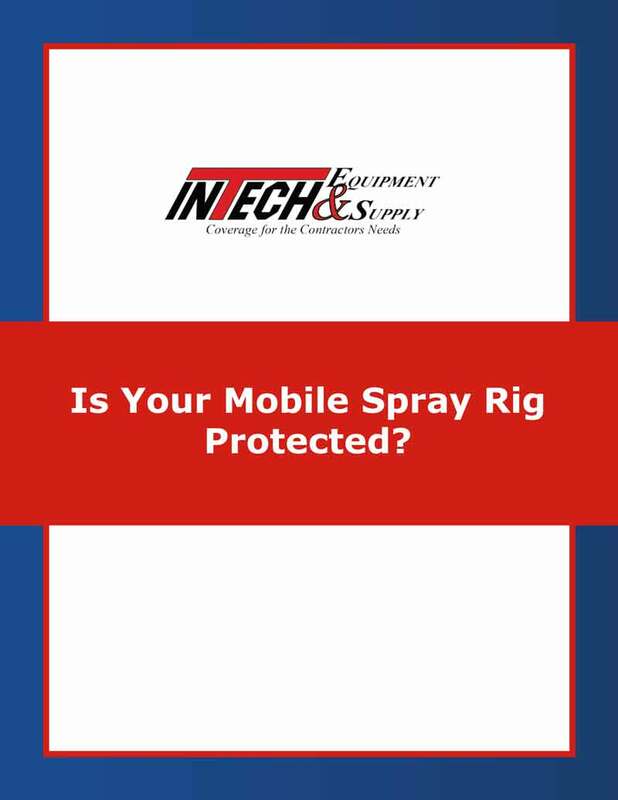 One critical area of the mobile spray rig purchasing process we constantly urge SPF contractors to pay closer attention to is the insurance coverage and protection of the distributors and spray rig builders. 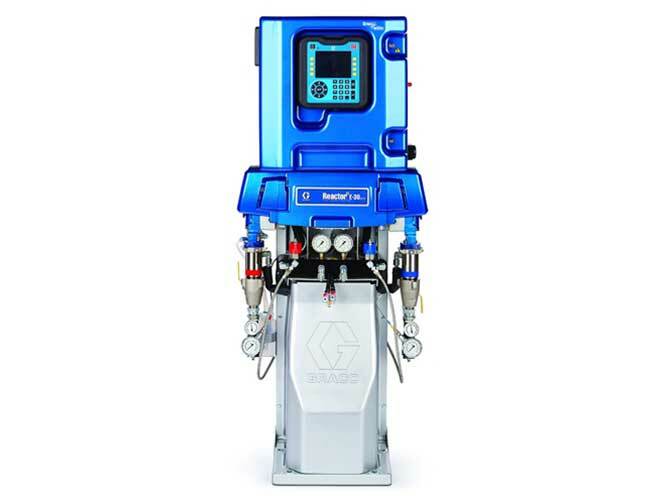 The new eBook, which you can download for free here, highlights why an increasing number of today’s SPF contractors and related businesses count on our customer service team – especially when it comes to support for their mobile spray rigs – to be there for them, 24/7, for help and support.